Co-hosted by the City of Martensville and the Prairie Sky Chamber of Commerce, the Martensville Business Expo features 100 vendors from Martensville and surrounding area, outstanding food vendors at the Taste of Martensville, KidsZone, entertainment, Kinsmen pancake breakfast and outstanding networking opportunities for local entrepreneurs and businesses. 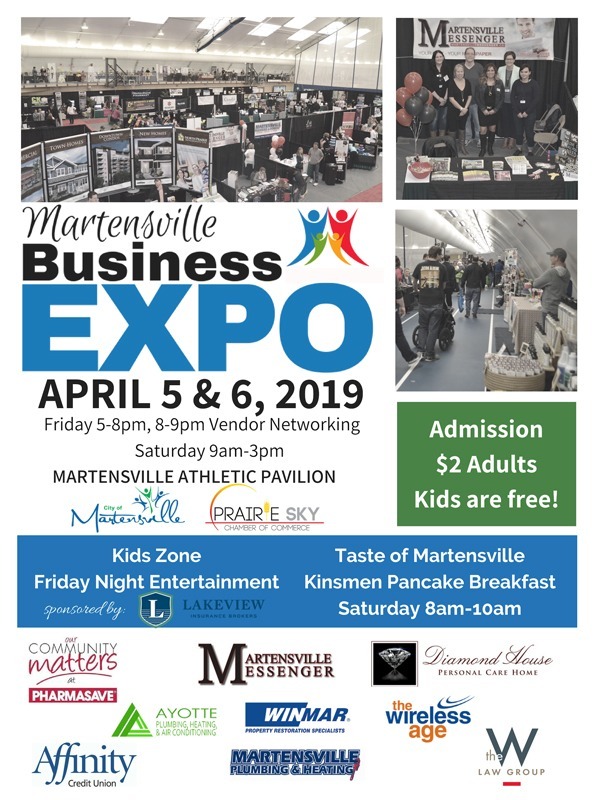 Come on down to the Martensville Athletic Pavilion (MAP) on April 5 & 6, 2019 and enjoy some local cuisine, check out what local businesses have to offer, take home some free swag and let your young ones enjoy the KidZone. 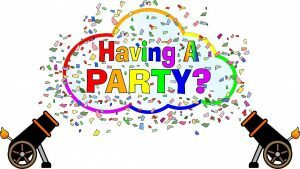 With something for everyone, it will be the place to be! 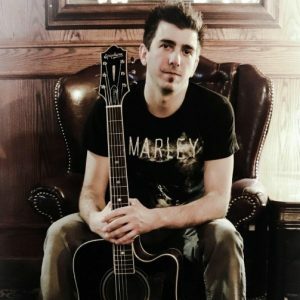 Friday, April 5th from 6pm-8pm will feature entertainment by Travis Blanchard. This event is sponsored by Lakeview Insurance. Tickets can be purchased in the Taste of Martensville area in Court 3 and cost per ticket is $2.50/ea. Thank you to the 574 “Dakota” Royal Canadian Air Cadet Squadron for your contribution to this event. Play EXPO BINGO and have your name entered to win our “Spring Into Summer” Grand Prize! 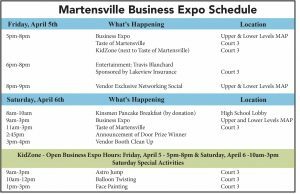 Visit the Martensville Business Expo Sponsors and select Vendors with your answers to earn bingo card stamps. When completed, visit the Prairie Sky Chamber of Commerce booth to trade in your card for your entry ballot for the Grand Prize draw. 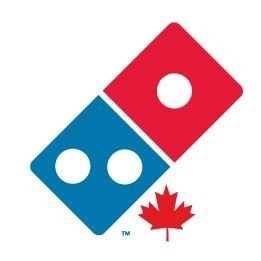 Thank you to all participating businesses. Draw will be held on Saturday, April 6 @ 2:45pm. Martensville Plumbing & Heating Ltd. is a locally owned and operated plumbing, heating and air-conditioning company which focuses on residential and light commercial service and installations. We were honored to be chosen as the WMBEXA Business of the Year in 2017. Our professional staff strive to give our customers the best possible service with quality products and fair pricing. We service Saskatoon, Martensville, Warman, Dalmeny and all surrounding areas and also offer after-hours emergency service. Mel and Tracey Fesiuk established Martensville Plumbing & Heating in 2003. Mel is a commercially certified gas-fitter, red seal licensed plumber and HVAC technician with over 30 years in the trade. Tracey has an education in Interior Design and has previously worked in a plumbing showroom. Oldest son Brian has also entered the trade. This is truly a family business with both sons helping out in the business where possible. We are located at 511 Centennial Drive North in Martensville and is staffed Monday to Friday 8:00am – 5:00pm to make appointments, pay bills, or purchase products. Affinity Credit Union is a local, values-based financial co-operative dedicated to supporting over 135,000 members across Saskatchewan. As the eighth largest credit union in Canada, Affinity is committed to building a better world for everyone, every day. That means delivering the best banking products possible, offering quality lending and investment solutions and providing trusted financial advice. It also means building, developing and improving the communities they serve by investing around 6% of pre-tax annual earnings back into the community. People before profits; that’s the Affinity difference. To learn more, check out www.affinitycu.ca. Diamond House and Golden Health Care is dedicated to creating a “HOME” which provides our residents with an enhanced quality of life, comfortable and thoughtful accommodations and the freedom of choice. This includes developing and maintaining strong ties with the community and with family and friends. We Believe everyone is equal and all residents of our homes, despite their different levels of care, deserve to live in an environment that makes them feel right at “HOME”. We offer our residents all levels of care, including end of life & palliative care, we also encourage couples to live together despite the level of care each individual may require. Our philosophy is based on the traditional values of caring for those who cared for us throughout our lifetime. Pharmasave in Martensville offers an array of front store merchandise such as giftware, clothing and unique items from local vendors. We also offer postal services to serve the growing community. Our pharmacy team is dedicated to providing new and innovative services as the scope of practice expands. The pharmacists are able to perform travel health consults, Heart Health Coaching, medication reviews and minor ailment assessments. We are also able to fit for compression socks and can administer injections. 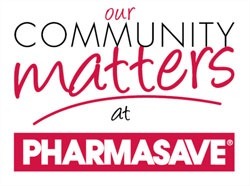 We are dedicated to providing leading healthcare with our mantra being “Care before Commerce.” The health of our community matters at Pharmasave. We understand how devastating being the victim of fire and water damage can be. We’re dedicated to providing you with property restoration services that will help your house become a home once again. The Martensville Messenger’s main focus is COMMUNITY! We believe in striving to ensure that our focus stays on Martensville and the amazing people that reside here. With a population of approximately 10,000, there is always something taking place that should be shared with our readers; whether it be in the schools, local organizations, sports groups, individual accomplishments, or with the City of Martensville. In August of 2014, the Martensville Messenger came under new ownership and since then, Jocelyn Ottenbreit and Shanine Sealey have been working hard to keep up with the thriving community that we call home. With the advancing technology, we have made changes to our distribution within the community to ensure that we provide as many options as possible for residents to obtain their community news. Additionally, the Martensville Messenger works closely with the City of Martensville to produce the Spring, Fall and Winter Program Guides as well as the annual Guide to Martensville. Visit www.martensvillemessenger.ca for more information. Ayotte Plumbing, Heating and Air Conditioning provides professional journeyman installation and 24 hour emergency services. Our credentials include Red Seal Journeyman Plumbing Ticket and Residential and Commercial Natural Gas Tickets. Ayotte Plumbing is locally owned and operated, and we are very excited to be celebrating our 7th year of service in June 2019. We take great pride in our work and understand the importance of excellent customer service. We are humbled by the support of our community and owe our success to our clients. We are thankful to have six incredible employees who we value dearly. If you are building a new home, upgrading existing equipment, require service for residential or commercial needs, regardless of the project – our team of experienced journeyman trades people will get your job done and on budget! For added convenience to our customers, we also offer duct cleaning to our list of services as well as some great options for financing. In 2018, Ayotte Plumbing, Heating and Air Conditioning became the service provider for both Home Depot locations in Saskatoon. For more information please visit our website www.ayotteplumbing.ca or follow us on Facebook! 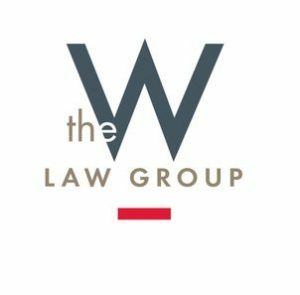 The W Law Group LLP, founded in 1979, has a proven history of delivering positive results for its clients across the full legal spectrum, including real estate, estate planning, estates, corporate/commercial law, family, and civil litigation. 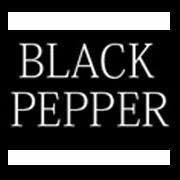 Over the past 40 years, we have developed and achieved the best legal approach to maximize the best possible solutions for our clients. The W Law Group LLP prides itself in its prairie roots and our professional services extend beyond the boundaries of the City of Saskatoon. Over the past three years, we have enhanced our client services by opening up offices in four other centers, the City of Martensville (402A First Avenue South), the City of Warman (211 Central Street), the Town of Outlook, and the City of Melfort. As the largest Saskatchewan-owned SaskTel Authorized Dealer in Saskatchewan, The Wireless Age services both retail and corporate clients with wireless, Internet, TV and business solutions. 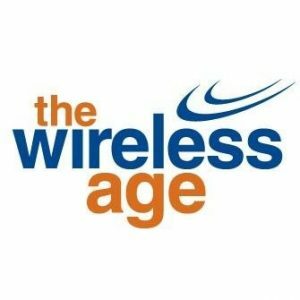 The Wireless Age currently operates 13 locations province-wide, including stores in Regina, Saskatoon, Martensville, Humboldt, Yorkton, Esterhazy and Meadow Lake. For the 5th consecutive year, The Wireless Age was recently awarded the Consumer Choice Award for best cellular dealer in Saskatchewan for 2019. Smokehaus Meats & Deli Inc.